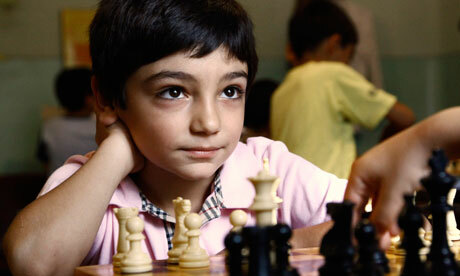 In Armenia all six-year-olds study chess; in UK schools it ‘fell off a cliff’ in the 1980s. But its educational benefits are plentiful. Primary school children in Armenia have more to contend with than just the three Rs. 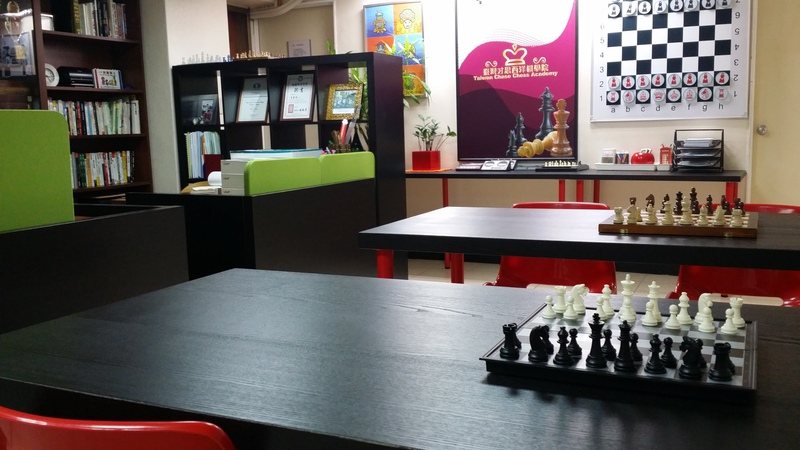 From the age of six, they all study chess as a separate subject for two hours a week. Chess is important to the very identity of this landlocked little country. Armenia suffered massacres and repression in the 20th century and has recently experienced an economic collapse. Yet in the 1960s, it provided the Soviet Union with one of its succession of world champions in the shape of Tigran Petrosian. A master of defence, his relentless grinding down of opponents made him the Geoffrey Boycott of the chessboard. And today, Armenia – with a population of just 3 million – holds the men’s world team title. So it was no surprise when an official of the Armenian education ministry told the Associated Foreign Press that teaching chess in schools would “create a solid basis for the country to become a chess superpower“. But there is more to it than that: Armenia is one of a growing number of nations hoping to see wider educational benefits from encouraging chess in schools. 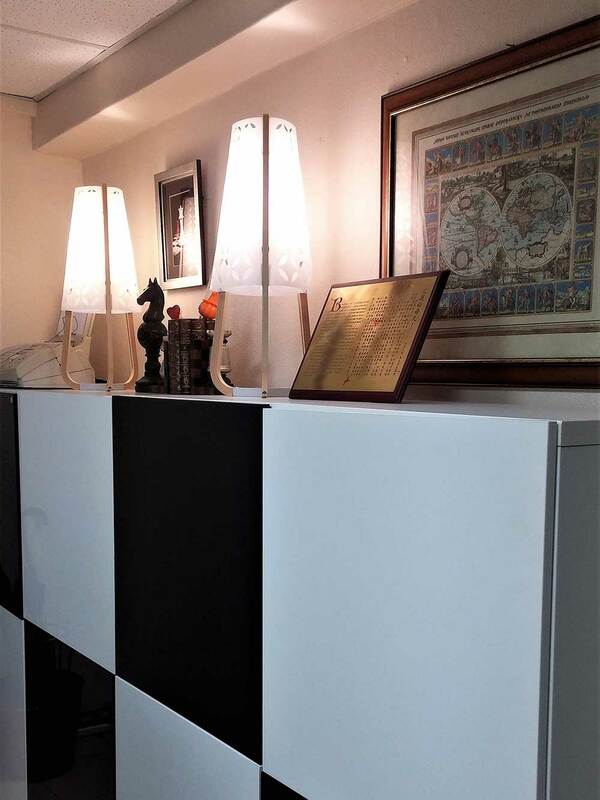 India, Turkey and Norway have all made similar moves recently, and a summary of research produced by the Quad Cities Chess Club in America talks of enhanced mental abilities and an improvement in conventional schoolwork. This is not a new idea. The Soviet dominance of the game was rooted in the new regime’s embrace of chess immediately after the revolution. The game was seen as a cheap way to bring culture to the masses and display the new state’s superiority to the decadent capitalist west. “We must organise shock brigades of chess players and begin the immediate realisation of a Five-Year Plan for chess,” declared Nikolai Krylenko, the father of Soviet chess – some years before Stalin had him arrested and shot. Two years ago, Pein’s organisation, Chess in Schools and Communities, launched a pilot programme involving 60 primary schools and 6,000 children. By 2015 it aims to have introduced the game to 17,000 schools and to have a million children playing. It is an ambitious target, but so far they are on track. Chess is still played by many British children, and Pein praises the Delancey UK Schools Chess Challenge. However, his impression is that many of the 2,000 schools that take part come from the private sector. Does this mean British chess has always been confined to a social elite? Pein suggests not. Talking about the match held by radio between Great Britain and the Soviet Union in 1946, he says: “Yes, the British team were all Oxbridge types – probably because everyone else was too busy earning a living. But if you look at photographs of the audience, they don’t look particularly middle class.” My own experience as a member of the feared Market Harborough team of the 1980s bears this out. When we won a trophy, it would be engraved with the names of all its previous holders. Until the 1960s these were overwhelmingly works or company teams: after that they barely featured. Looking at those trophies was like discovering a lost culture.